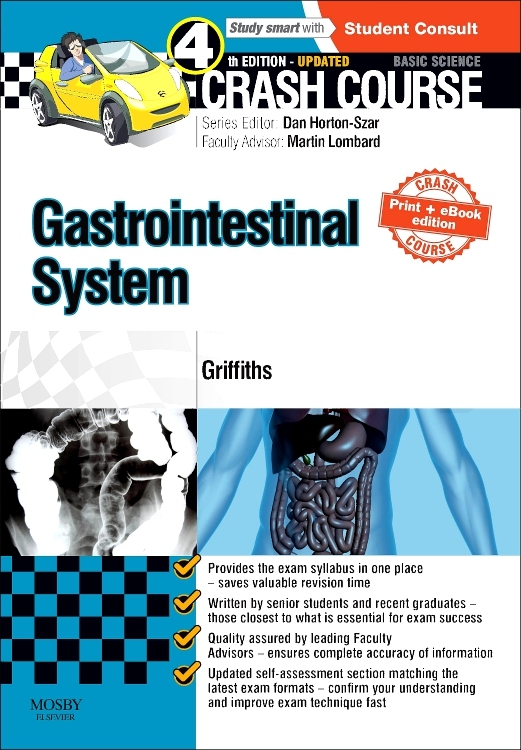 The last decade has seen enormous upheaval within all aspects of health care, and the gastrointestinal/ gastroenterology (GI) service has been no exception. 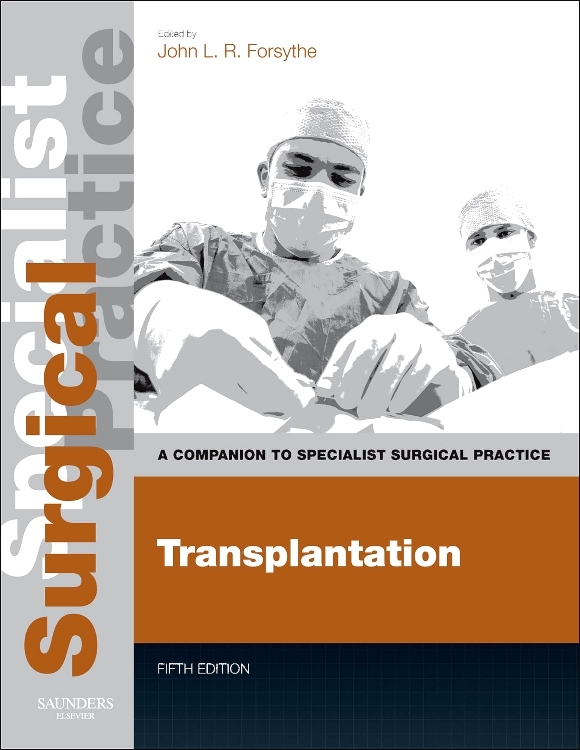 Increasing demand for new and established diagnostic and interventional procedures has encouraged innovative models of service delivery, resulting in a range of health professionals crossing traditional practice boundaries. 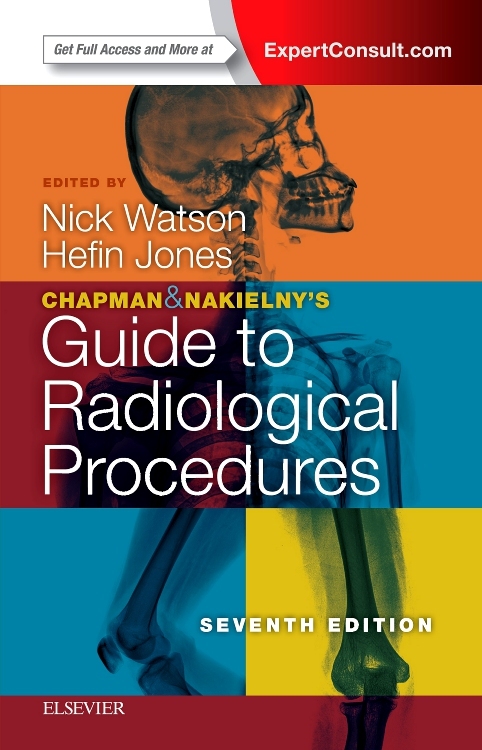 In particular, nurses and radiographers have seized the opportunity to develop their scope of practice, managing a range of procedures including colonoscopy, barium studies and CT colonography. 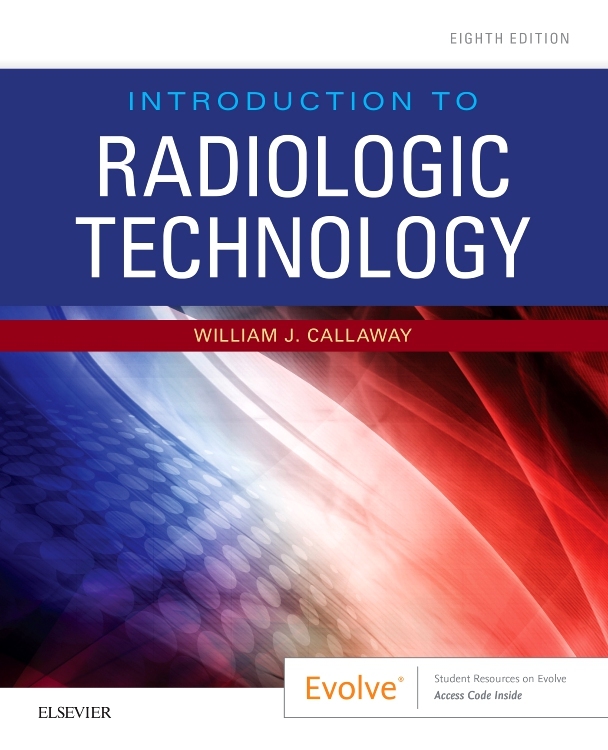 This has, in many cases, freed both radiologists and gastroenterologists to take on new roles in the interventional service. 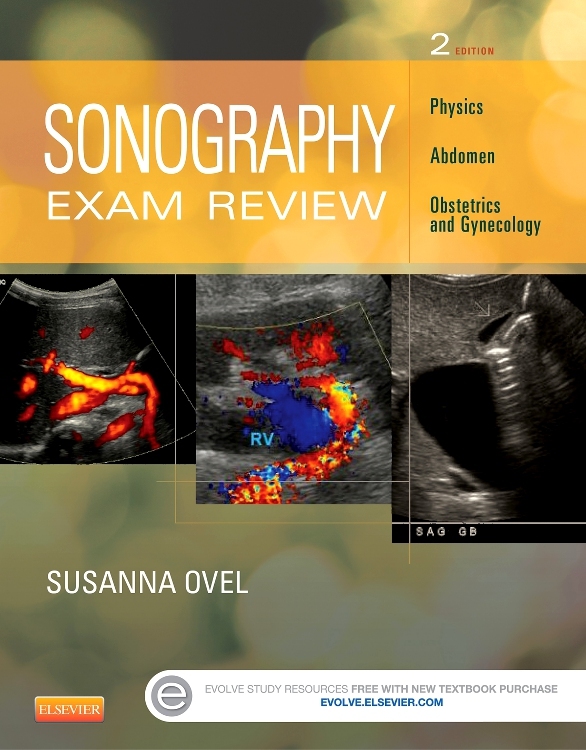 The development of new procedures and new ways of working has promoted a renewed enthusiasm for critical evaluation of the GI service as a whole. 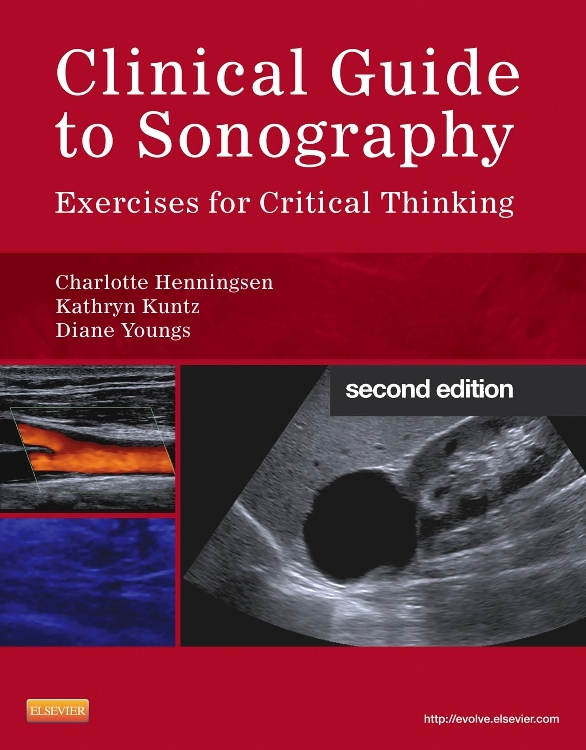 As practitioners and clinicians learn new skills and extend their scope of practice it is essential that they have a thorough understanding of the basis of safe, effective and evidence based practice. 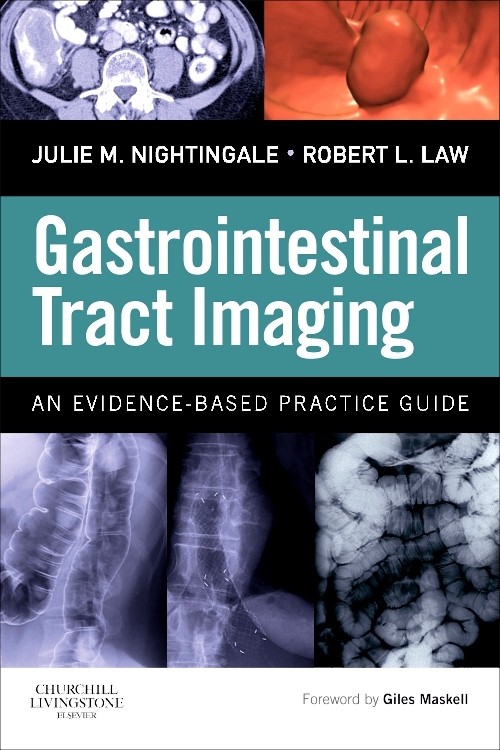 This book offers the reader a detailed overview of the range of imaging procedures that may be employed in the investigation of gastrointestinal tract pathology, and explores current practice related to the subsequent patient care pathways and treatment options. 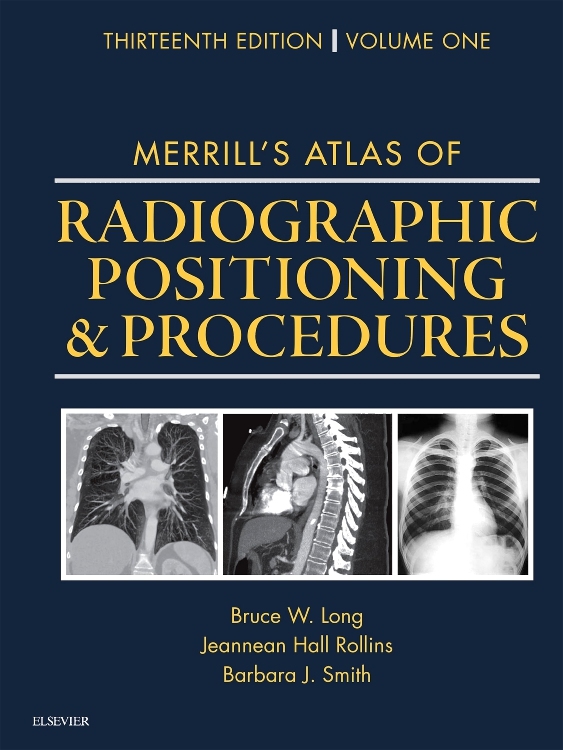 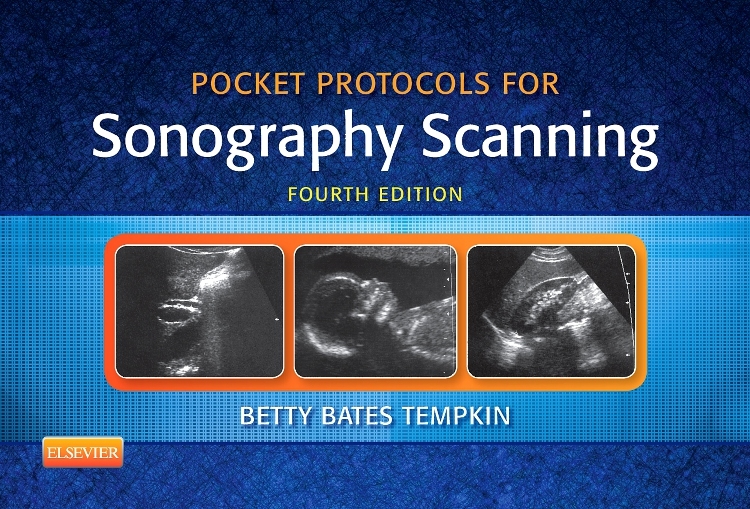 It has been designed as a detailed reference guide for all health professionals who have a direct involvement in the GI tract and its imaging, including those who may be referring patients for GI radiological investigation, those professionals who are performing and subsequently reporting the procedures, and the clinicians responsible for the subsequent patient management. 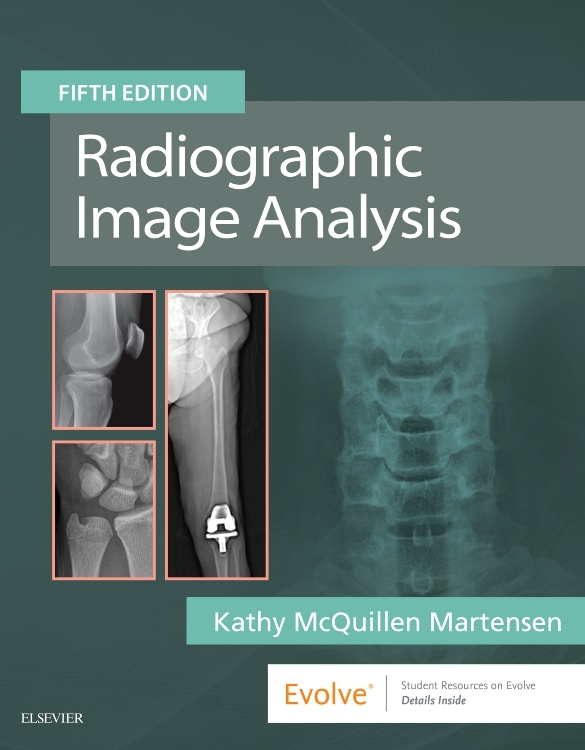 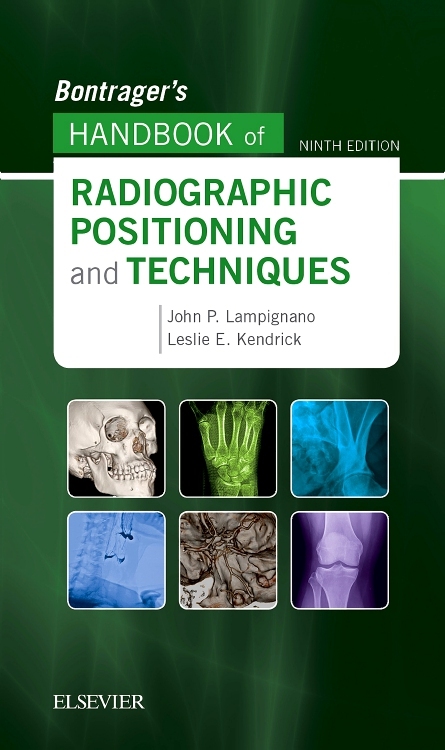 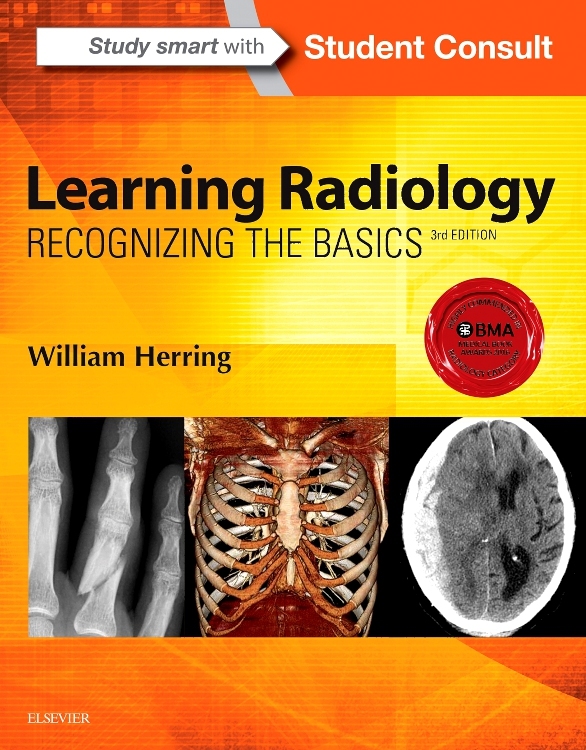 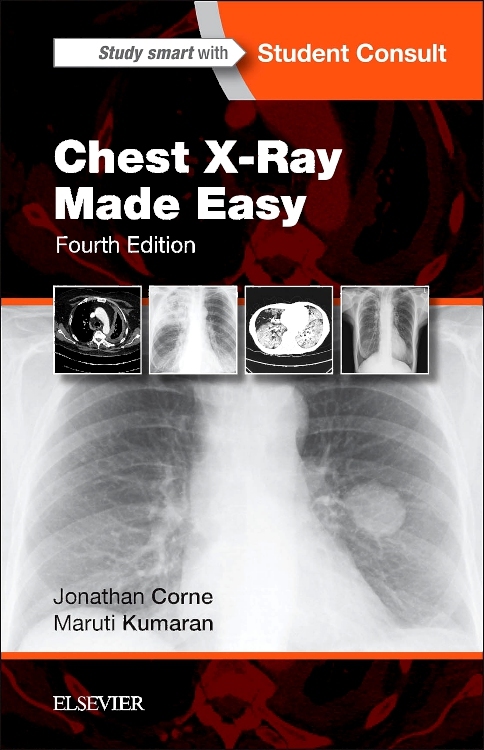 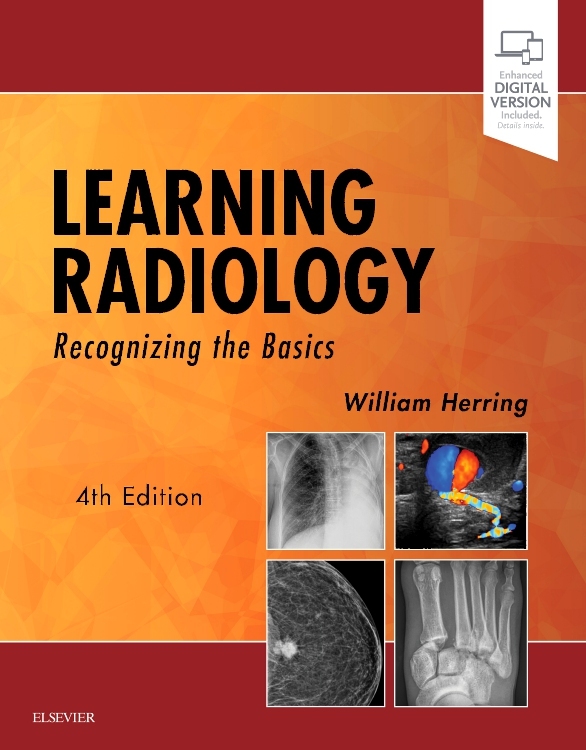 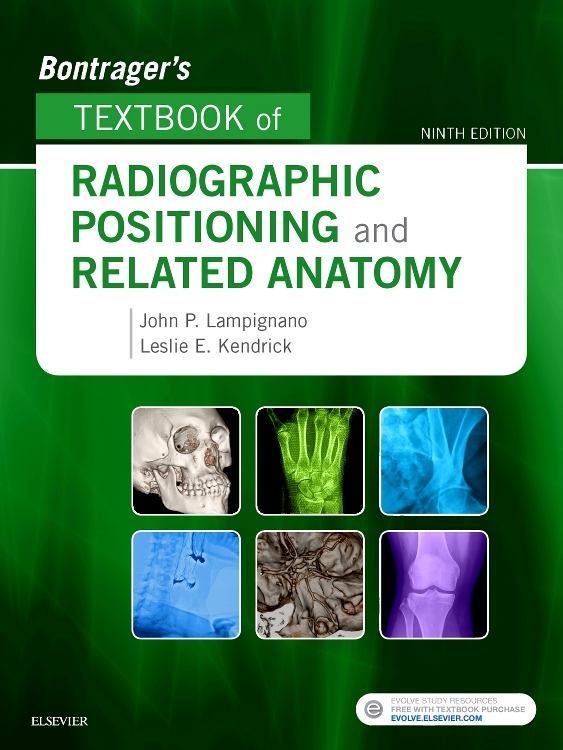 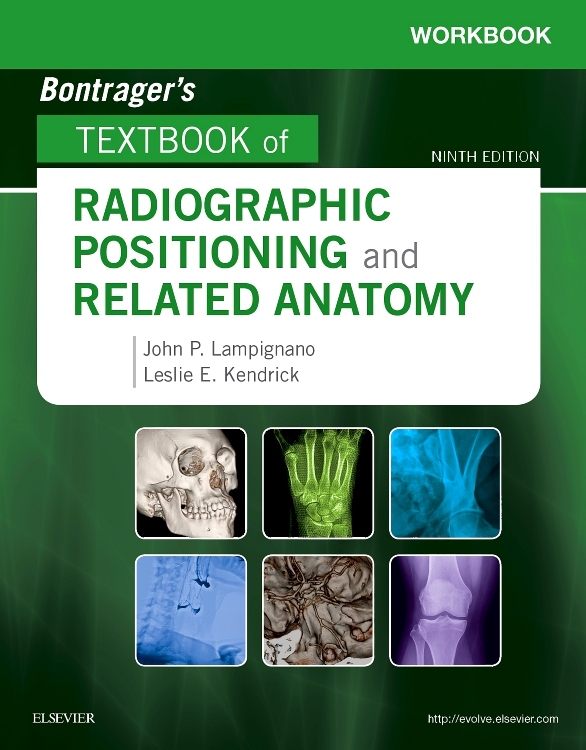 This book offers a unique insight into the rapidly changing radiology service, and offers introductory chapters which provide the fundamental underpinning knowledge required for safe and effective GI practice. 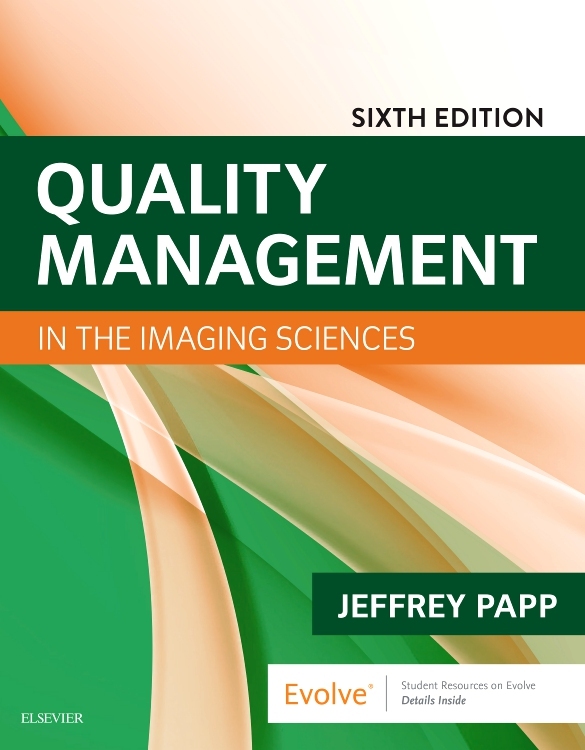 Subsequent chapters discuss the evidence base related to a range of imaging procedures suitable for investigation of upper and lower GI symptoms, supported by key pathology chapters. 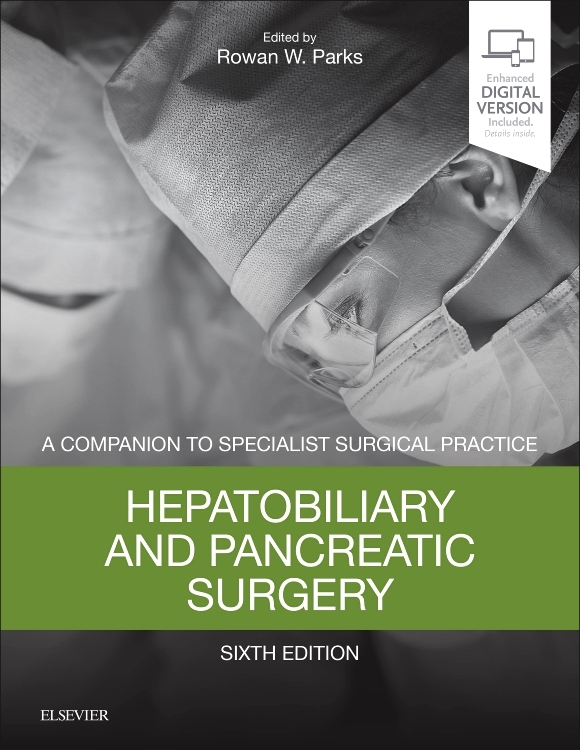 The book also explores the range of treatments available for the more common GI tract pathology. 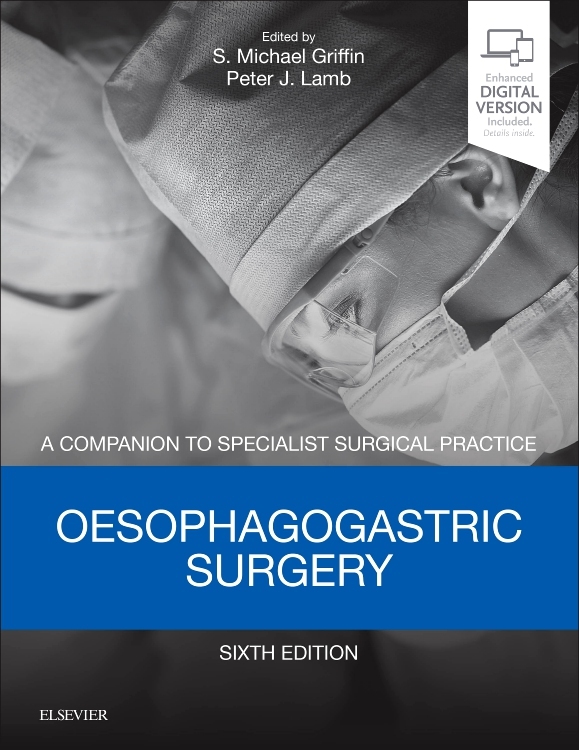 Detailed evidence-informed explanations of a range of individual GI procedures, including suggestions for problem solving and adaptation of technique. 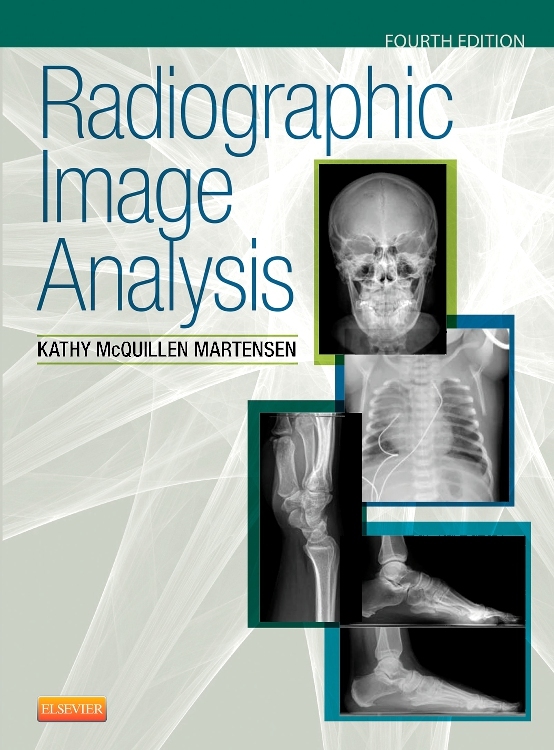 With extensive illustrations, medical images, boxes and tables. 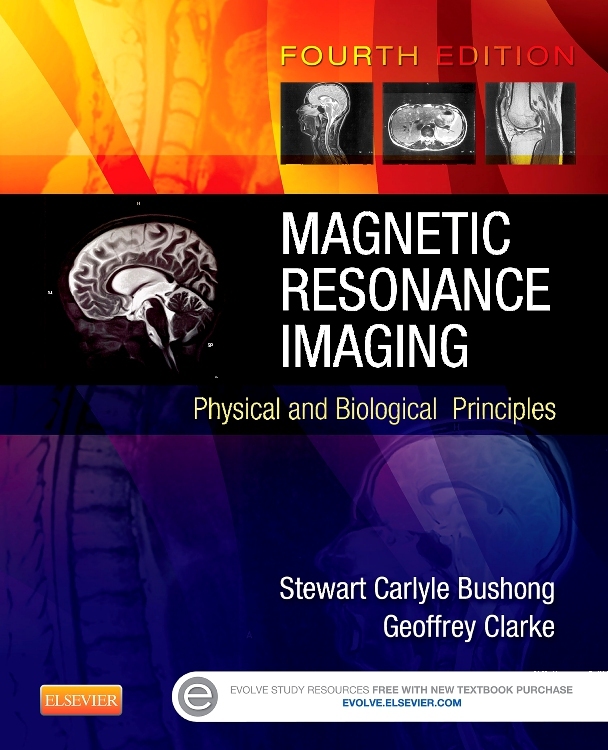 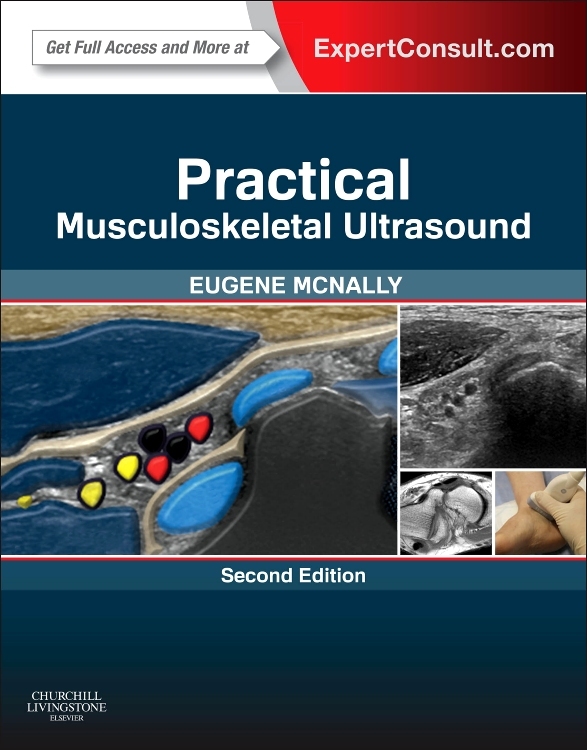 Foreword by Giles Maskell; List of contributors; Chapter 1 - Evolving practice and shifting boundaries in gastrointestinal tract imaging (Julie M. Nightingale, Myke Kudlas, Liza Ricote); Chapter 2 - Medico-legal aspects of gastrointestinal tract imaging (P. Hogg, C.E. 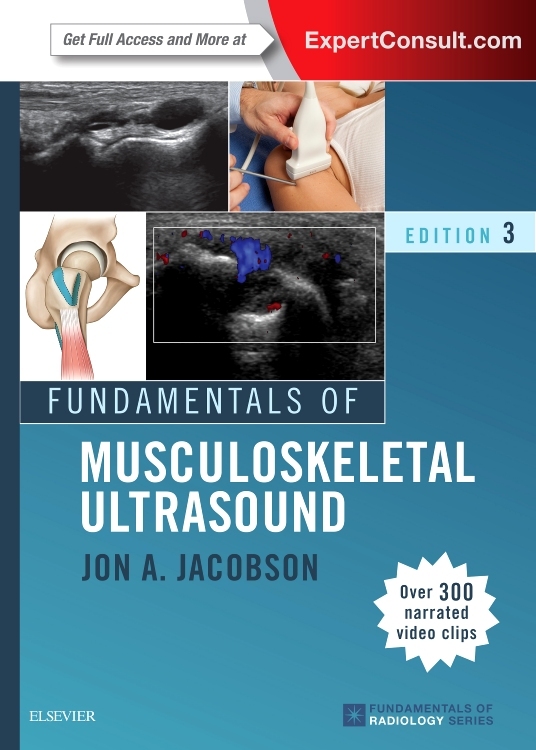 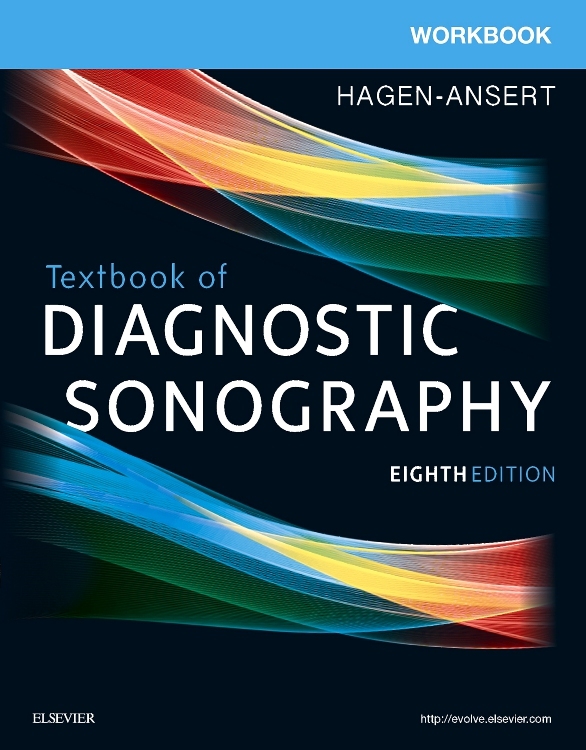 Thompson-Hogg); Chapter 3 - Introduction to patient preparation and pharmacology for gastrointestinal tract examinations (Alison Booth); Chapter 4 - Applied anatomy and physiology of the gastrointestinal tract (Julie M. Nightingale); Chapter 5 - Symptoms of the upper gastrointestinal disease (Christopher Wong); Chapter 6 - Investigation of salivary gland disease (Vivian Rushton); Chapter 7 - Videofluoroscopy (Roger D. Newman); Chapter 8 - Fluoroscopic examinations of the pharynx, oesophagus and stomach (Robert L. Law); Chapter 9 - Tumours of the upper gastrointestinal tract (Nyla Nasir, Najib Haboubi, Emil Salmo); Chapter 10 - Symptoms of lower gastrointestinal disease (Anne M. Pullyblank); Chapter 11 - Fluoroscopically guided fine bore intubation (Robert L. Law); Chapter 12 - Fluoroscopic investigations of the small bowel (Robert L. Law); Chapter 13 - Fluoroscopic investigations of the large bowel (Robert L. Law); Defaecating proctography (Helen Carter); Chapter 14 - Tumours of the small and large intestine (Emil Salmo, Najib Haboubi); Chapter 15 - An introduction to diverticular disease (Robert L. Law); Chapter 16 - Introduction to inflammatory conditions of the small and large bowel (Ian Shaw); chapter 17 - Cross sectional investigations, nuclear medicine, and ultrasound of the small and large bowel (Jessie Aw, S. Gandhi); Chapter 18 - CT colonography (Christine Bloor); Chapter 19 - Introduction of the reporting of gastrointestinal (GI) radiological procedures (Gary Culpan); Chapter 20 - Endoscopy of the upper and lower gastrointestinal tract (Anne M. Pullyblank, Christopher Wong); Chapter 21 - Common surgical procedures of the gastrointestinal tract (Anne M. Pullyblank, Christopher Wong); Chapter 22 - Part 1: Upper GI tract stenting (Robert L. Law), Part 2: Colorectal stenting (Derek Martin, Robert L. Law); chapter 23 - Radiotherapy and chemotherapy of GI tract malignancy (Neil A. Bayman; M.P. 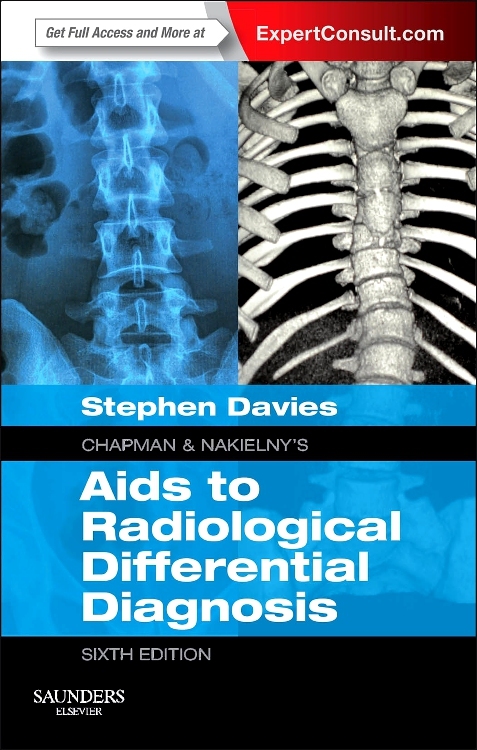 Saunders); Index. 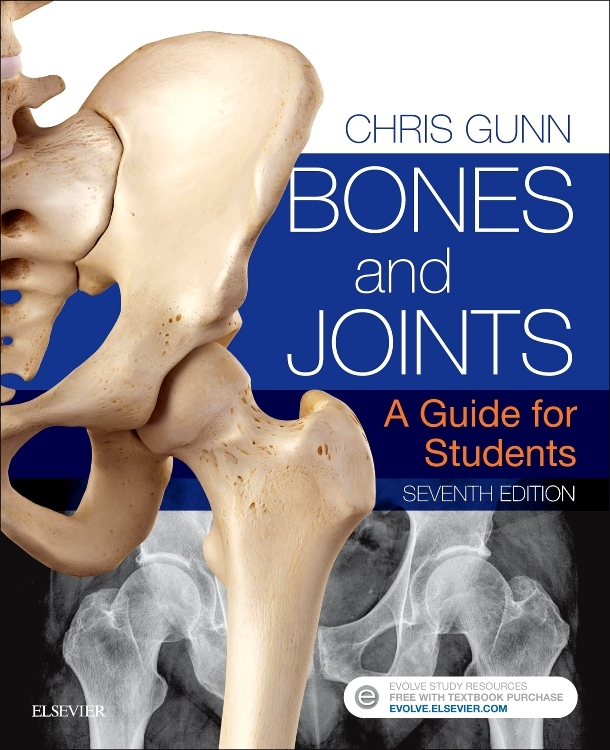 "This excellent book is a result of a collaboration of more than 20 specialists...The text is easy to read and well structured...The printout of the book stands at high quality standard, the figures being easily comprehensible...This textbook fully meets its purpose." 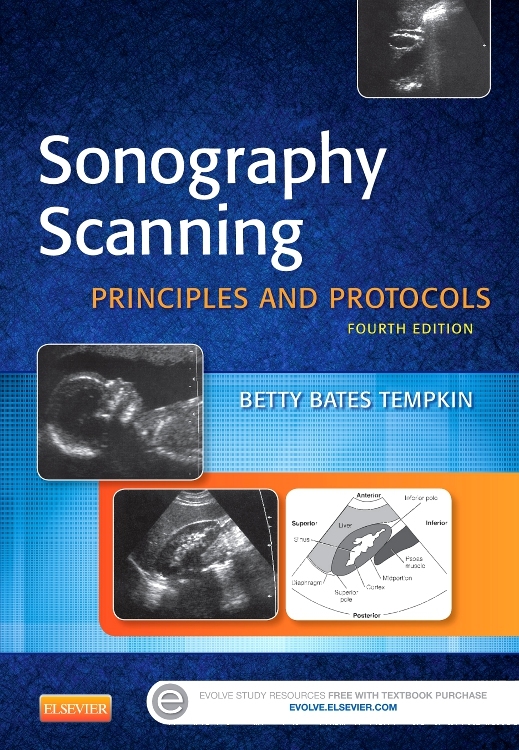 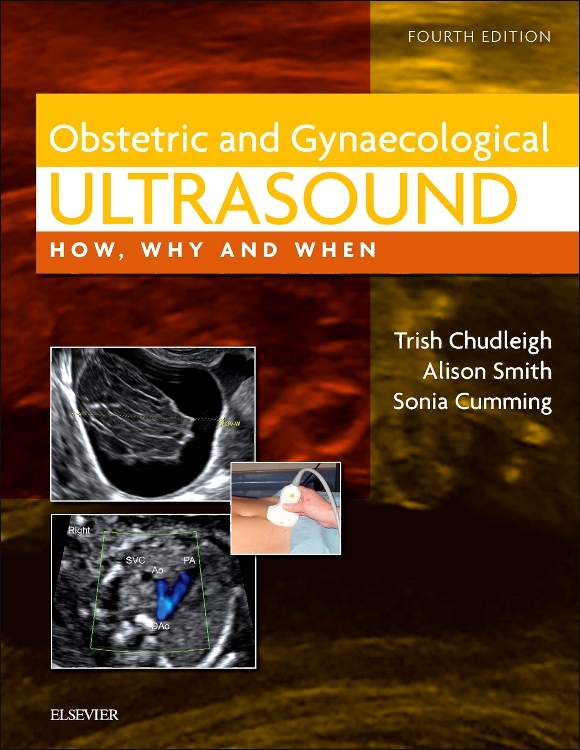 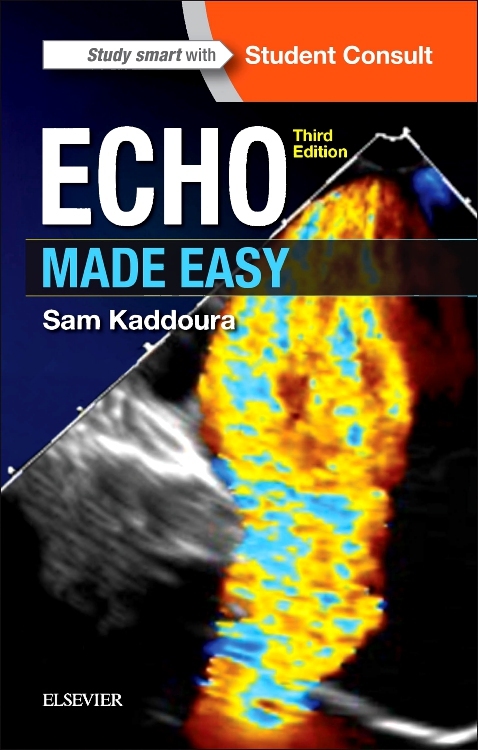 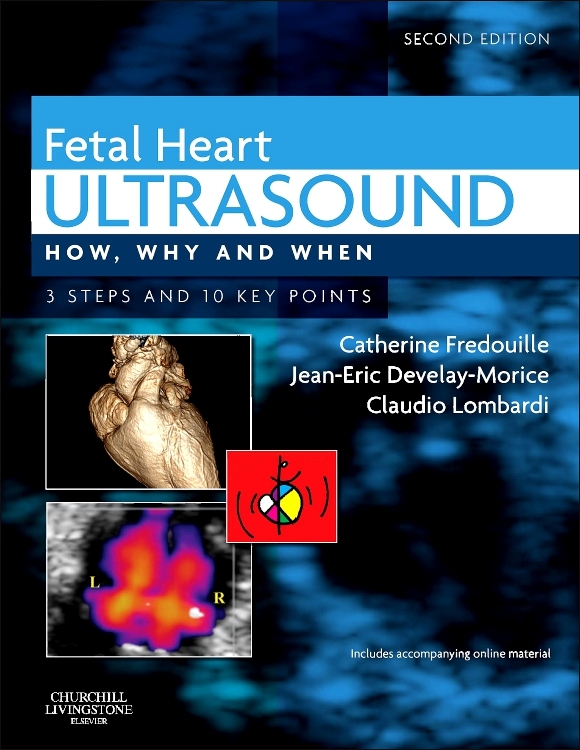 "Although this book is not unique, I feel its scope, size and layout is set at such a level that any imaging department or academic institution involved in GI investigations would find this book an asset [...] within our little department, it has been constantly off the bookshelf."